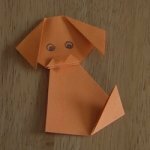 Looking for free origami instructions? 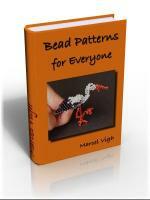 This is a great place to start! 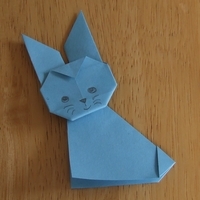 Origami paper folding is a fantastic hobby, so don't hesitate to make the animals on my site! The origami folding instructions below are simple enough so that kids can make them with little or no help from grownups. You don't have to learn origami or rather don't have to know origami to make these animals. The step by step origami instructions with photos of the making process will help you along all the time, so you'll never get lost. Click on the pictures below to see the step by step free origami instructions! The origami basic folds are often the foundation or the starting point of origami projects. 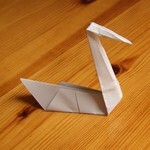 If you know them well, you will easily make any origami creatures. However, they're not essential as I always explain each step during the making process. 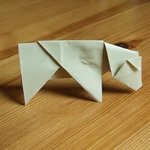 If you still want to learn the basic origami folds you can find a very clear and understandable summary of the basic folds on this site.